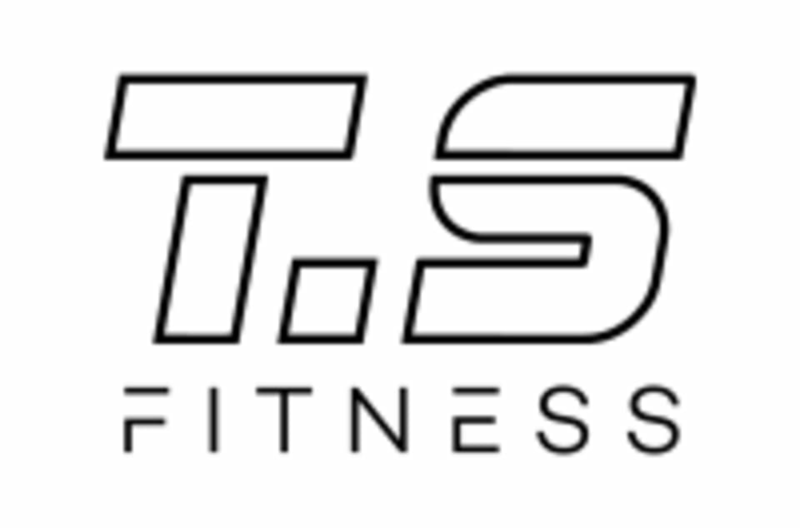 Start taking classes at TS Fitness and other studios! Alex is amazing! Great class, great energy, music. He’s super encouraging and pays attention to form. The studio could use more ventilation though. Remains the best class and instructor on ClassPass! Elvin is an amazing instructor. He’s welcoming, pushes you and his classes are fun. He really cultivated a great environment for you to sweat! Loved this studio, people in the class and especially staff were so friendly and welcoming!! Small class sizes, energizing workout, so fun it flies by! If you hate running up and down the stairs this class is not for you. At the end of the class we had to hold a 20 lb weight and run up and down the stairs.